To order this part go to the SECURITY BYPASS MODULE Page on this website. 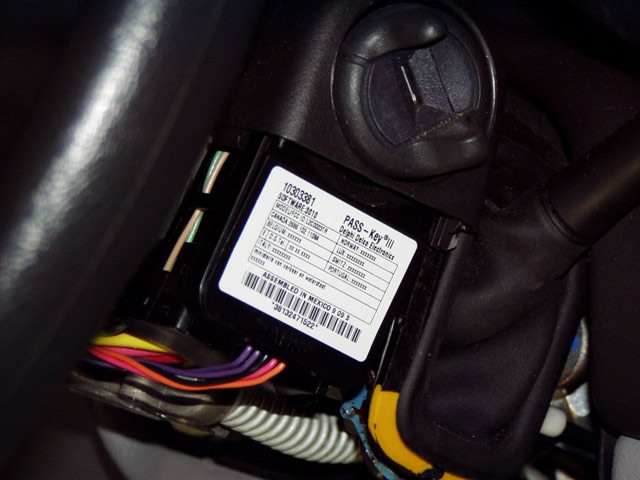 NOTE #2: the BCM (Body Control Module) is located to the LEFT of the STEERING COLUMN, C1 is a 52-pin BLACK Plug, C2 is a 52-pin BLACK Plug, and C3 is a 18-pin BLACK Plug. 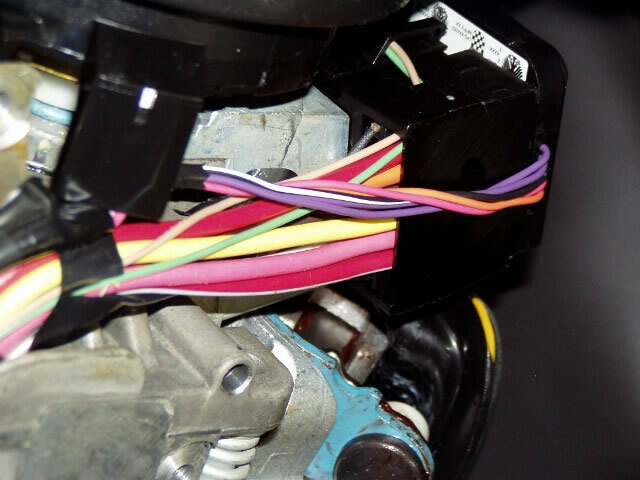 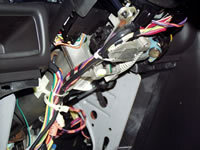 NOTE #4: the BRAKE wire on this vehicle must be tested with the IGNITION KEY turned ON.